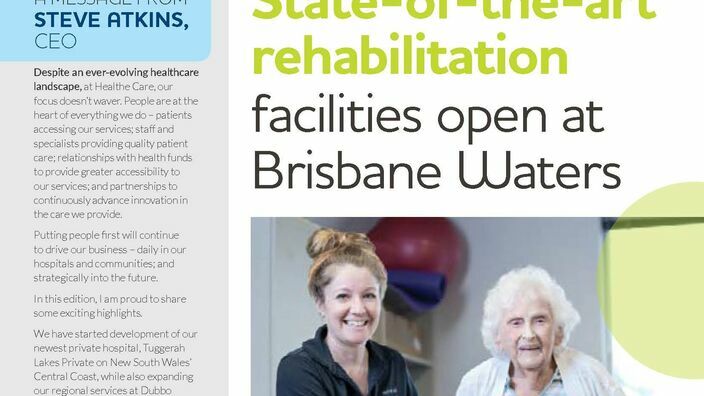 Shellharbour's only private health hospital providing specialised surgical, medical and rehabilitation health care. We are proud to be Shellharbour's only private health facility with a comprehensive a range of surgical, medical and rehabilitation health care. Leading Specialists, state-of-the-art facilities and evidence-based, quality patient care. Situated on the NSW South Coast, Shellharbour Private is a leading private hospital that offers first-class patient care by skilled and experienced specialists. All staff of a high standard, the gentle and caring night staff were much appreciated. I wish to convey my sincere thank you to your entire staff for the excellent treatment I received from everyone who helped me in my care and recovery. A special thank you to the rehabilitation team who helped me with the gym, aerobics and rehab programs that helped me recover full capacity and range of movement. I feel so lucky to have been in such a wonderful hospital as Shellharbour private Hospital. Shellharbour Private Hospitals newly formed Fracture Clinic. Now accepting any patient with suspected fracture or musculoskeletal injuries for assessment, investigation and treatment. X-Ray and sonography are bulk billed. Follow up services as required including orthopaedic consultation, physiotherapy, plaster casting & inpatient rehabilitation. We aim to see all patients presenting for the fracture clinic in the shortest time possible avoiding the lengthy waiting times at the local emergency department. 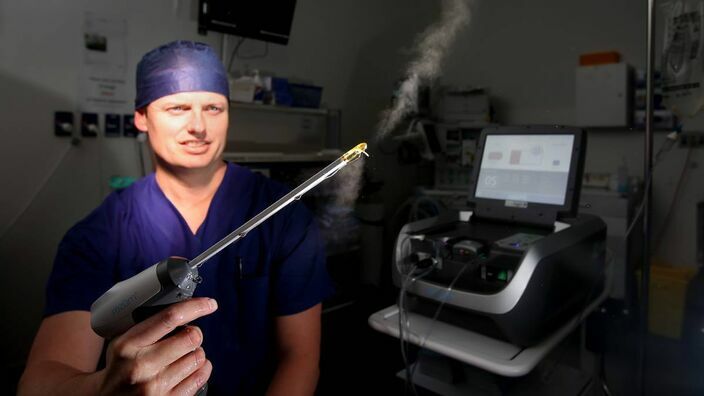 A groundbreaking new procedure for prostate enlargement – which uses water vapour rather than radical surgery – is now available in the Illawarra. 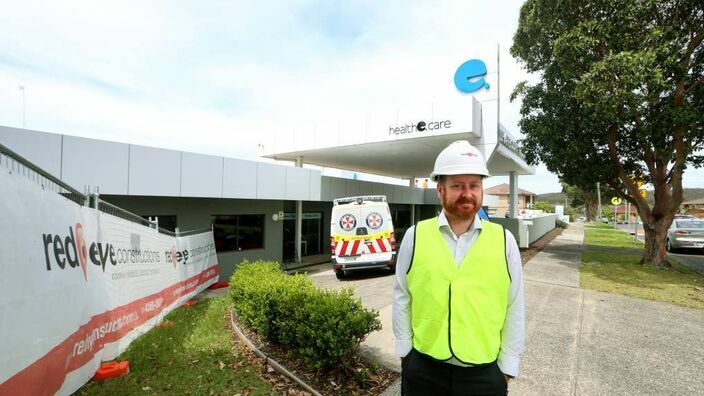 More southern Illawarra residents will be able to undergo surgery, and rehabilitation, close to home with the multi-million dollar upgrade of Shellharbour Private Hospital.